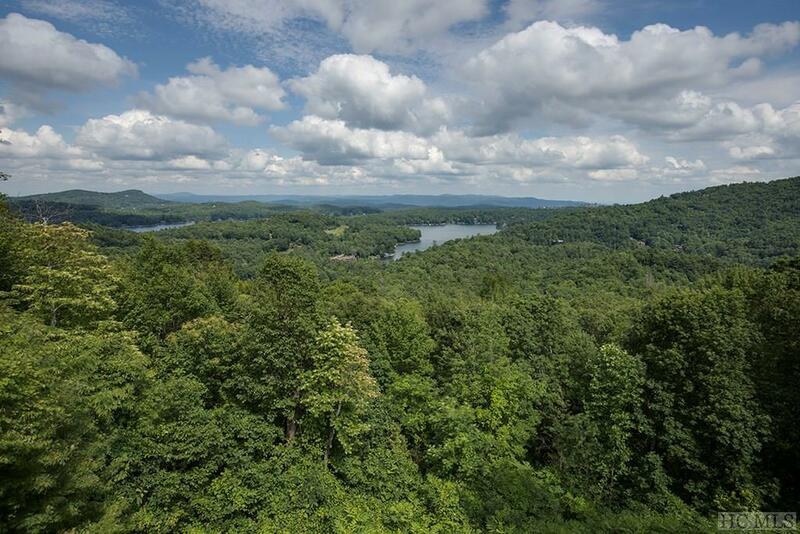 Stunning long range view of Lake Toxaway and one of NC's most spectacular views! 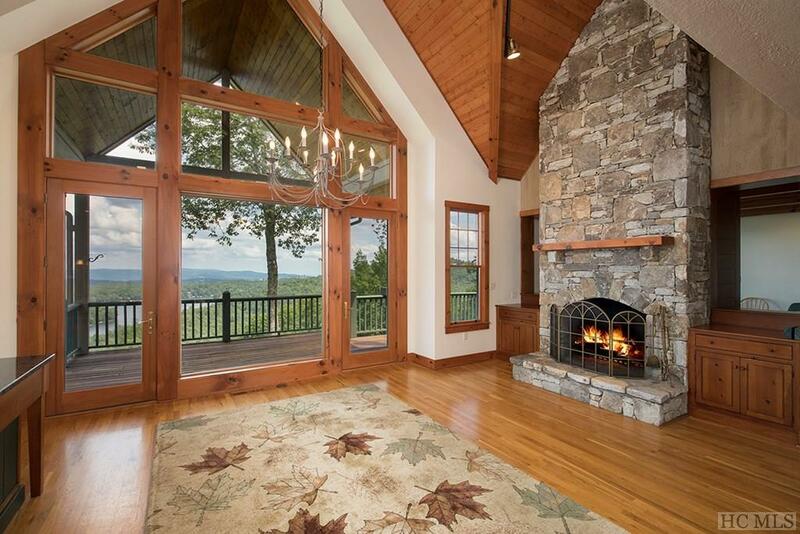 This 4 BR, 4.5BA mountain lodge has a view from every room. 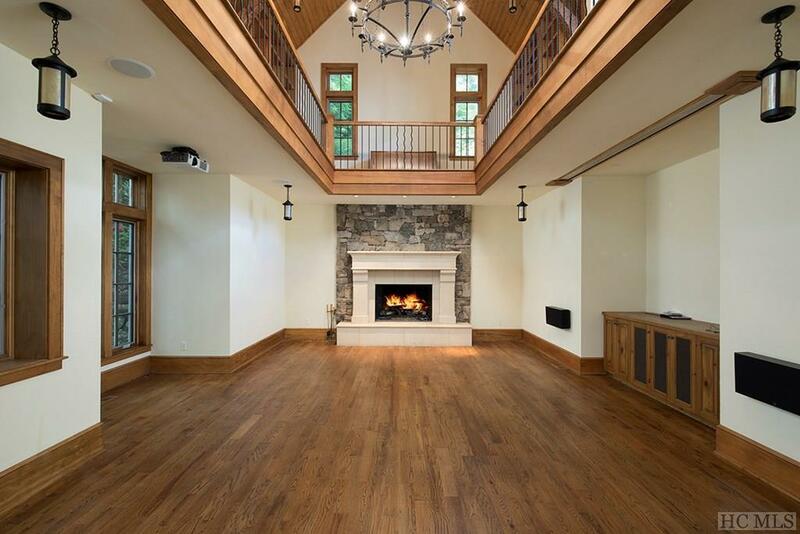 A luxurious master suite, cook's kitchen, dining space with view and fireplace, sitting area, and a one of a kind two story library/ media room! Extensive decks, groomed landscaping, 1,000 gallon buried gas tank that serves a whole house generator, first class construction and ample room to grow...this is a must see! Listing provided courtesy of Scott Mcelrath of H. Scott & Associates. 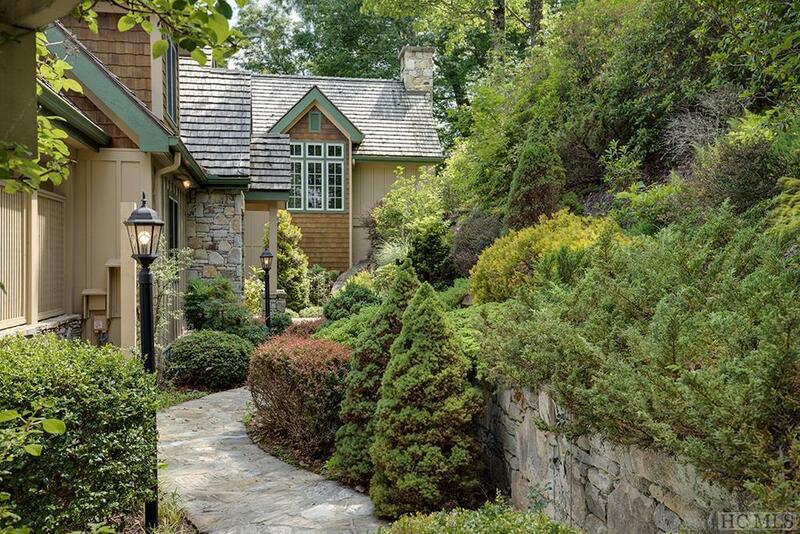 © 2019 Highlands-Cashiers Board of Realtors®. All Rights Reserved. IDX information is provided exclusively for consumers' personal, non-commercial use and may not be used for any purpose other than to identify prospective properties consumers may be interested in purchasing. Information is deemed reliable but is not guaranteed accurate by the MLS or Berkshire Hathaway HomeServices Meadows Mountain Realty. Data last updated: 2019-04-22T23:17:22.293.